Remarkably light, with a rocker shape and no rotational hinge, Crescent Moon’s new all-foam sports snowshoe looks like the love child of an Adidas running shoe and a Blizzak snow tire. Boulder, CO (December 6, 2016) Responding to the rotation of the earth and economy with innovation, Crescent Moon Snowshoes is thrilled to debut their new, all-foam sports snowshoe at the 2017 Winter Outdoor Retailer (Booth #33061) and Snowsports Industries America Shows (Nordic Center, Booth TBD). The patent pending design uses dual-density EVA soles (the lightest among all kinds of outsoles) to form a rocker-shaped platform, while featuring tire-tread-like lugs for amazing traction and a look and feel that quickly evokes thoughts of a running shoe — on steroids. Lightweight, but sturdy and reliable, at 23” x 8”, this giant-sized trail shoe is as light as the word “foam” infers, and with a simple hook and loop system of straps not only goes on easily, but is secure and comfortable beyond any intuitive expectations. 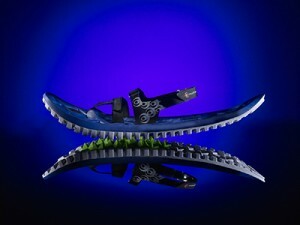 The top of the all-foam snowshoe is cushioned and cradled, providing a very comfortable sensation on even the hardest, roughest surfaces, while the bottom traction of the snowshoe is a highly durable and tough EVA composite that grips like a snow tire — with material similar to that found on football cleats. “We’re breaking the mold wide open on snowshoes,” says Jake Thamm, Crescent Moon Snowshoe’s President. “This is the most innovative thing in snowshoes since the aluminum frame. Our first prototypes were better than anything we expected and the most surprising thing we discovered was the traction — we felt like cats — climbing or descending anything in our path. This new snowshoe’s performance is like nothing we’ve ever experienced. And we believe the unique look of the shoe, the simple binding and the lightweight feel will bring a lot of attention and have a broader customer reach than traditional snowshoes and introduce a new segment of the market to the winter activity. As a small, seasonal product company, always in search of business opportunities as our climate continues to shift, the unique composition of this all-foam snowshoe makes it useful in less than ideal snow conditions – perhaps even in sandy, beach environments. The MSRP ($149 USD) of the new snowshoes is primed to attract a wider demographic than traditional snowshoes. 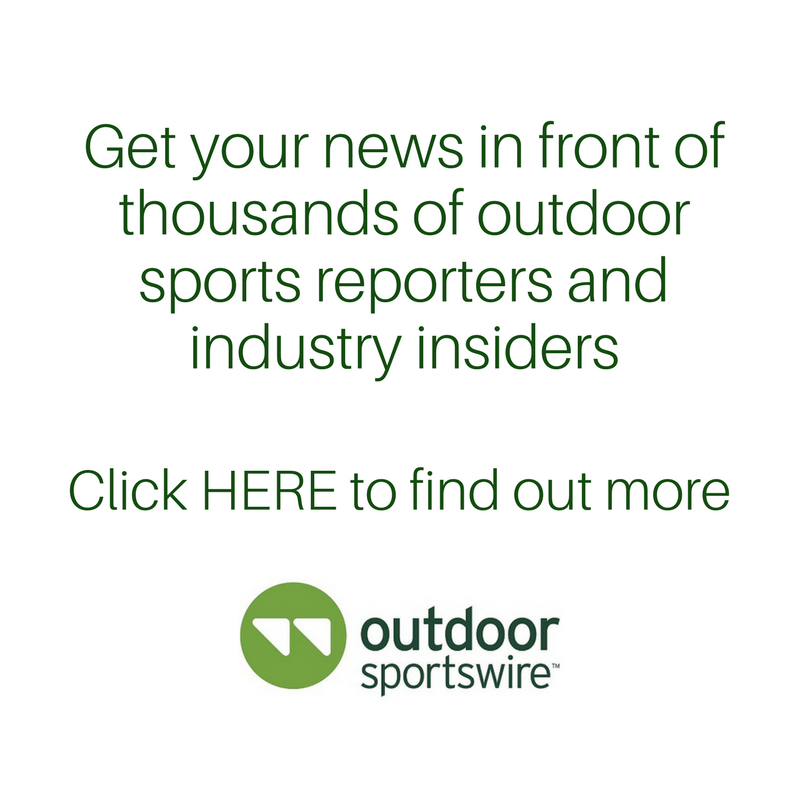 With availability through Crescent Moon’s network of specialty outdoor retailers and at crescentmoonsnowshoes.com, the company will launch the new snowshoes at the upcoming annual January winter trade shows, with retail availability in Fall of 2017. A short video link is provided on YouTube — showing the shoe’s remarkable traction coming down a very steep incline. For more information, contact the company’s President, Jake Thamm at 303-494-5506 or jake@crescentmoonsnowshoes.com. To schedule a demo/meeting at Winter OR (Booth #33061) or SIA (Nordic Center), please contact Amanda Goad, amanda@boldbrewteam.com. Since 1997, Crescent Moon excels in handcrafting snowshoes for outdoor enthusiasts who value high performance, quality and sustainability. Crescent Moon is regarded for it’s innovative, easy to use bindings and unique frame shapes, as well as being the first to design snowshoes specifically for women. Today Crescent Moon continues to set the standard for snowshoe design with new materials and technologies to create the world’s lightest snowshoes without compromising performance. The company manufacturers in Boulder, Colorado using sustainable materials and business practices, and guarantees lifetime satisfaction for its line of snowshoes and accessories. Please visit crescentmoonsnowshoes.com to view the product collection and learn more.